The Mark of the Beast historically and critically examines the dire affects of the process of animalization on both humans and animals. Following the philosophical provenance of the idea of ""animality"", Roberts explores the practical and ""scientific"" uses of this idea, focusing largely on what Stephen J. Gould terms the ""biodeterministic tradition. 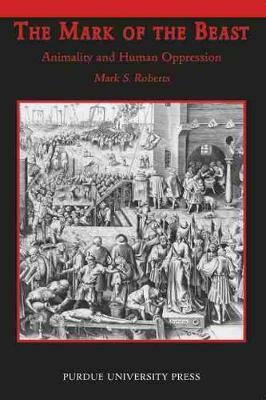 Mark S. Roberts is a member of the Department of Philosophy at Suffolk County Community College in New York. He has written numerous works in areas of contemporary French thought, psychology, aesthetics, philosophy of medicine, and media studies.